The 2019 Mercedes-Benz GLS and 2019 Audi Q7 are renowned in their segment for their powerful engines and roomy interiors. When you compare them side-by-side, though, the new GLS SUV stands apart with greater engine power and a cabin that’s better equipped for Frisco families. 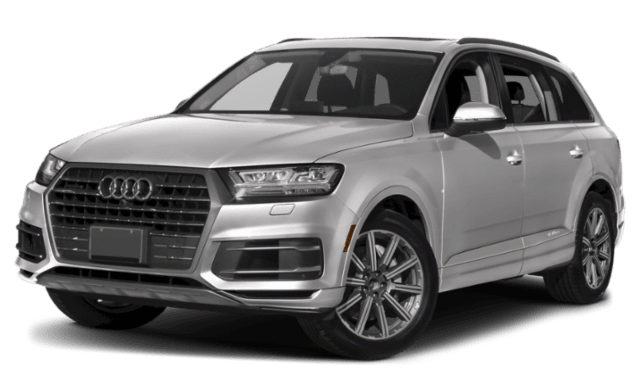 Compare the Audi Q7 vs. Mercedes-Benz GLS below to see how their performance specs and dimensions differ. Engine: The base-level GLS 450 4MATIC® is equipped with a 362-hp 3.0L biturbo V6 engine, which surpasses the Audi Q7’s 2.0T Premium’s 252-hp 2.0L turbo 4-cylinder. Transmission: If you want smooth shifting on Carrollton roads, you’ll be happier inside the GLS; it comes with a 9G-TRONIC® 9-speed automatic transmission. The Q7 offers an 8-speed automatic. Towing Capacity: The Q7 2.0T Premium tows a maximum of 4,400 pounds. The towing capacity for the GLS 450 4MATIC® is 7,500 pounds with its available trailer hitch. 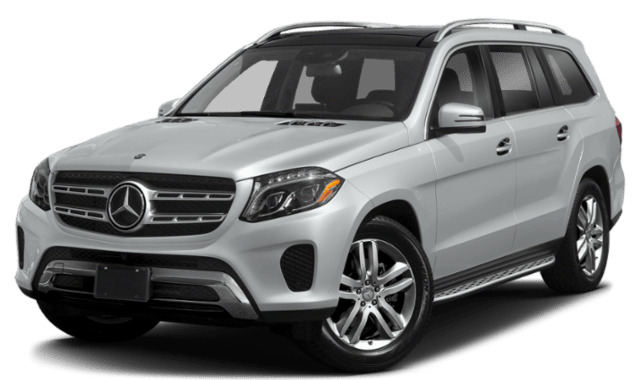 Find Your New GLS SUV at Mercedes-Benz of Plano! In the case of the Audi Q7 vs. Mercedes-Benz GLS, the GLS is the stronger SUV with a roomier interior. 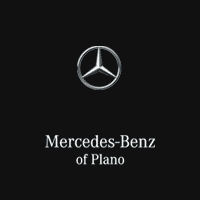 Schedule a test drive at Mercedes-Benz of Plano near Dallas and explore the GLS SUV for yourself. While you’re here, be sure to ask about Mercedes-Benz technologies, such as PRESAFE®.